Majestic and enchanting, it is the absolute meeting point for travelers, and the gateway to Spain and Europe! Spain’s capital city is home to over 5 million inhabitants and a meeting point for over 49 million tourists that come to Spain every year. The city welcomes you as you cross the famous Puerta de Alcala, Madrid’s international symbol of wide-open doors, friendship, and warm heartedness; no-one feels like a foreigner in this city! 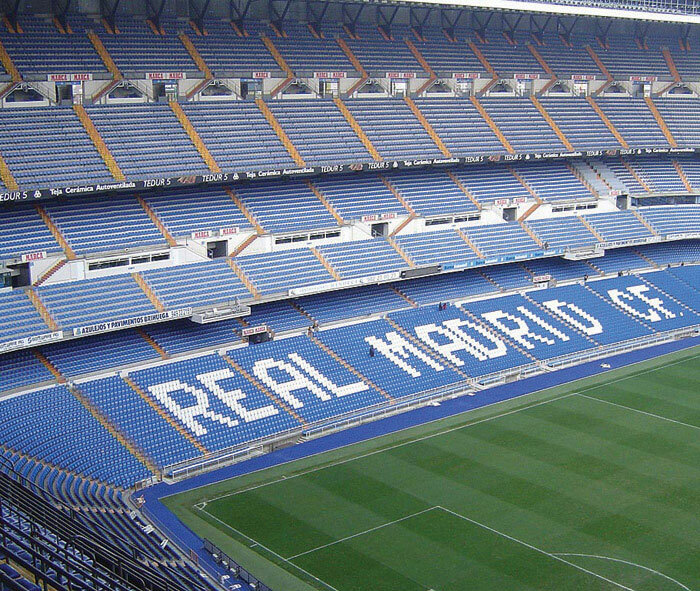 Madrid is an important gateway to the rest of Spain and neighboring countries such as France, Portugal and North Africa’s Mediterranean coast cities; and a sister to Latin America, hosting an important Latin community. It is the 10th city with the best quality of living known also as La Villa and La Corte; it is Spain’s largest city. 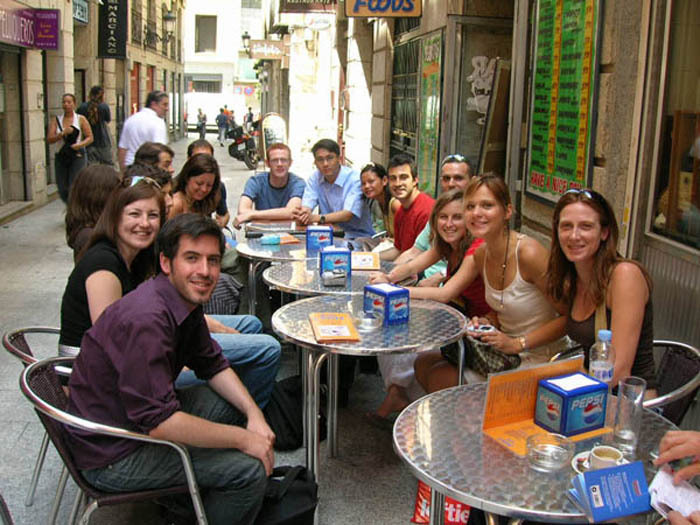 Due to its central location, you can visit many Spanish cities without travelling for hours. In less than two hours, you can be in Avila, Toledo, Segovia, Alcala de Henares or Aranjuez. The famous monastery "El Escorial" is just an hour away from Madrid! 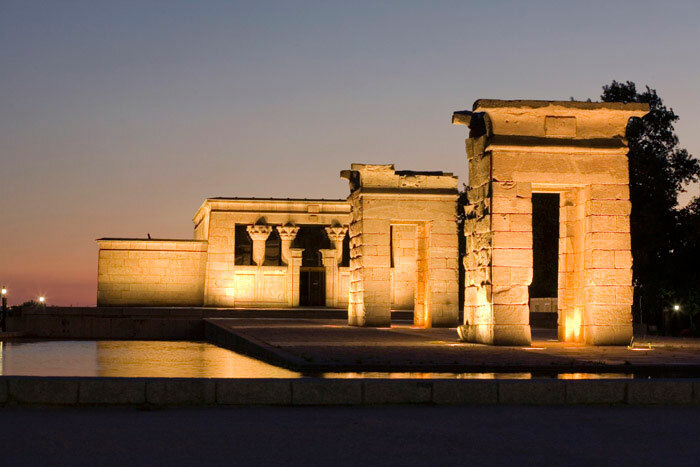 The History of Madrid goes a long way back, since its foundation in the IX century, and its first traces of the past are represented by the Arab wall, which today serves as a cultural center. Spain’s main dynasties, the Austrias and the Borbones, and even King Juan Carlos I today, have all made the royal capital city their home with its lights and shadows. Among the stunning remains of such dynasties are the Plaza Mayor and del Retiro, the Royal Palace, Museum del Prado, Cibeles, and the famous Puerta de Alcala, where King Carlos III left his royal seal. 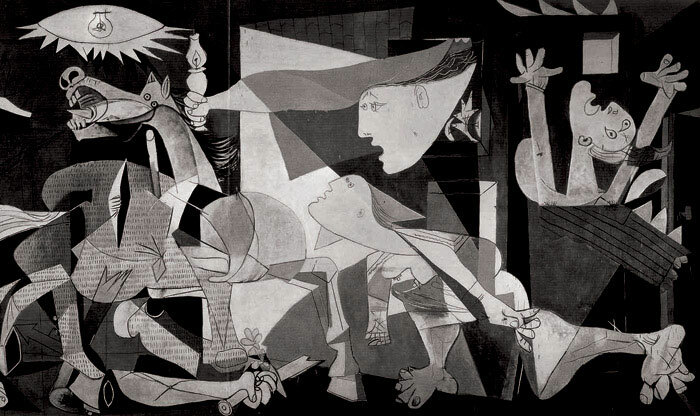 Museo Reina Sofía (masterpieces of Picasso, Dalí and contemporary artists). Museo Thyssen-Bornemisza (private collection from the Middle Ages till our century). The best way to discover the city is to walk through its old streets. You will find Plaza Mayor, the Royal Palace and Opera. Retiro Park (119 hectares), in the center of Madrid, is a perfect place to relax and also to visit some art exhibitions. 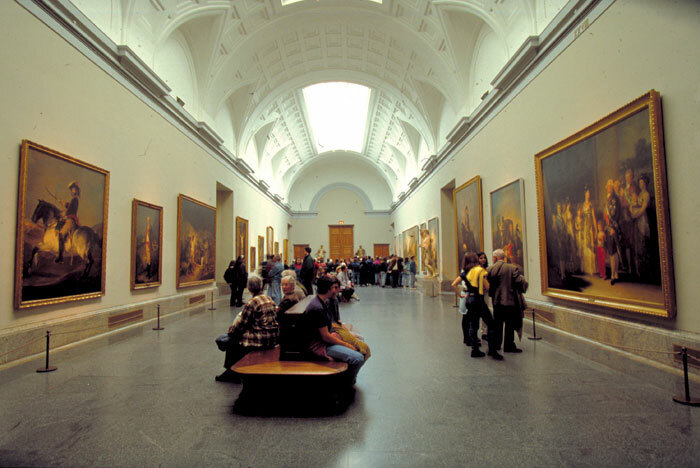 With its exceptional cultural life, you can also find many exhibitions, theaters and cinemas. If you are more interested in shopping, Madrid is the place to be. 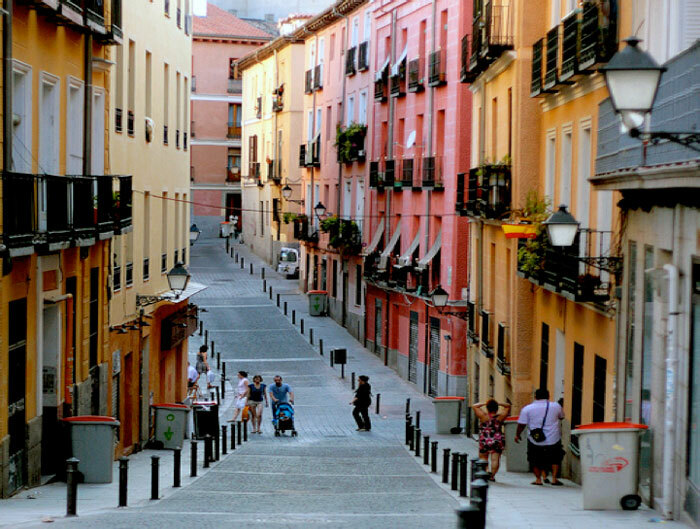 From exclusive designer shops to high-street fashion, Madrid offers something for everybody! Madrid is said to be one of the most exciting cities in Europe, and its nightlife is an essential part of the city: Madrid never sleeps. From the traditional tapas bar to trendy clubs, Madrid is said to be one of the most exciting cities in Europe. 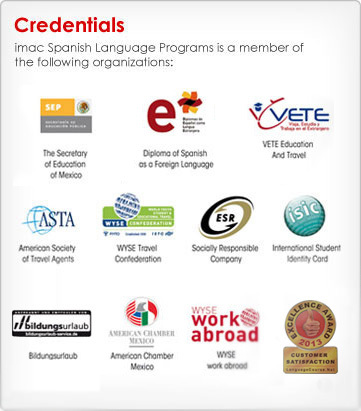 All this makes Madrid the perfect city to learn Spanish!